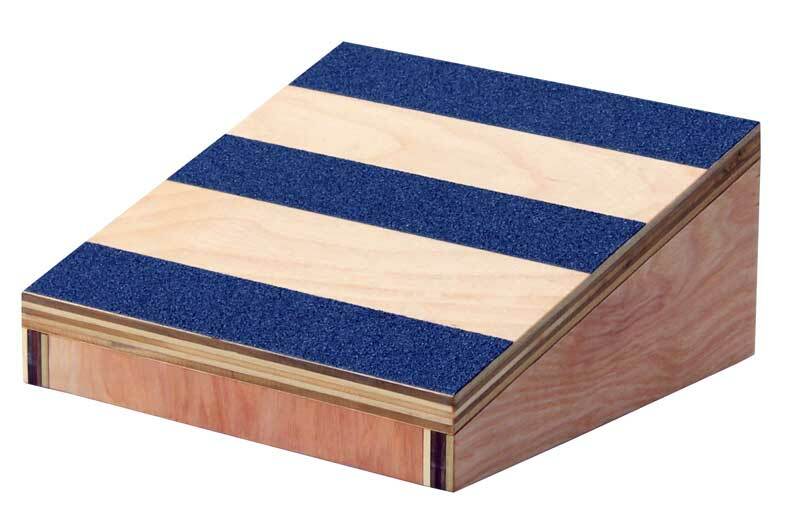 The RiversEdge Model TS1214 is a durable step used for balance training and as an aid to rehabilitation. Model TS911 is 9″ by 11″ by 2″ high. Model TS1214 is 12″ by 14″ by 4″ high. Model TS1517 is 15″ by 17″ by 6″ high. 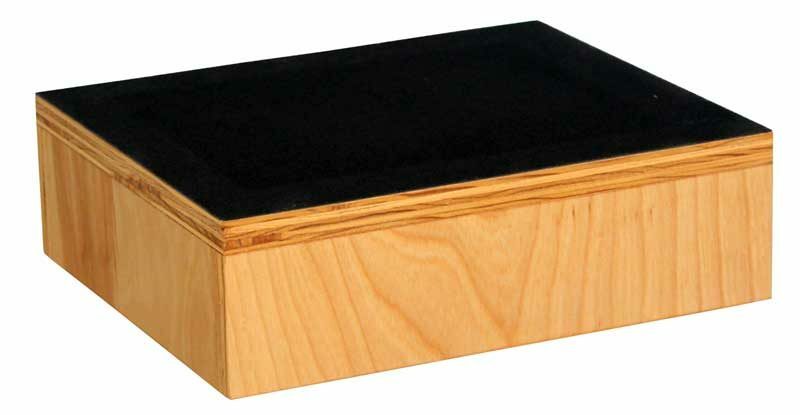 Model TS1820 is 18″ by 20″ by 8″ high and the three smaller steps nest into the largest step for convenient storage. 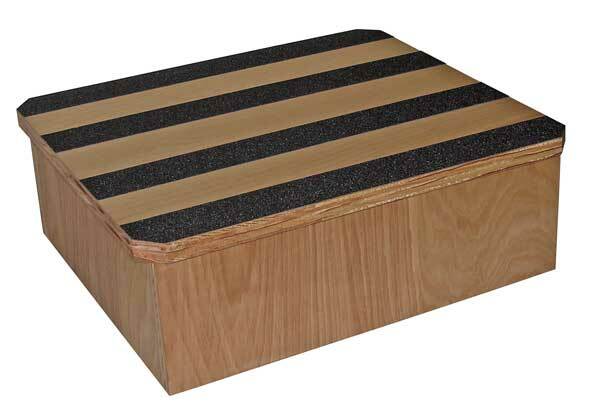 Each top is covered with 3M® textured Safety Walk that is comfortable to use in stocking or bare feet. No assembly required. The TS1214 is ready to use right out of the box. Nestable step for convenient storage when not in use. Aids in balance training and rehabilitation. 300 lb. capacity.